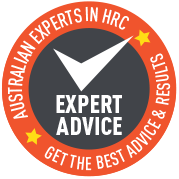 Expert performance testing by the University of Melbourne. ThermaGuard HRC is independently tested for performance by the University’s Faculty of Architecture, Building and Planning using specific small buildings and calibrated instruments to model real life conditions. The control building (black line) shows under roof temperatures reached 70 degrees – double ambient air temperature. Whereas the ThermaGuard HRC coated building remained close to ambient air temperature – even during 30+ temperatures. The ThermaGuard HRC coated building stayed slightly warmer over summer evenings (than the control building). 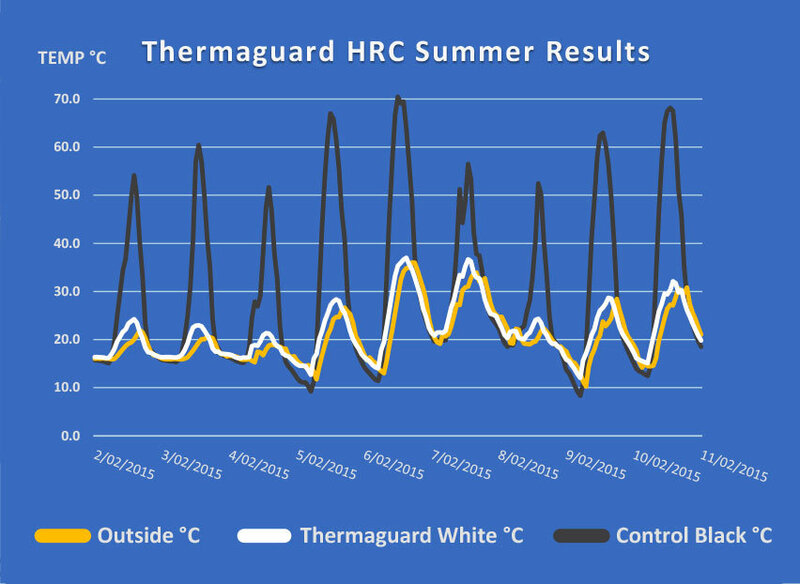 These results indicate that within the ThermaGuard HRC coated building, there was improved comfort (compared to the control building). Note: You can get a concise report containing more charts and data with our sample pack. How do you decide which product is best? That’s where SRI comes in. Solar reflective Index (SRI) is the measure of effectiveness for heat reflective paint. 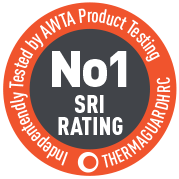 SRI is a combined measure of both solar reflectance and emittance to represent a material’s temperature in the sun. 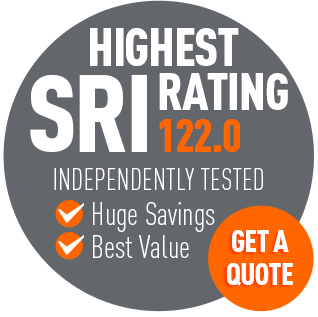 Roof paint measured by the SRI index would normally be a figure between 0-100. However the scale goes beyond, so a very hot material can actually have a negative figure and very cool materials can have values greater than 100. 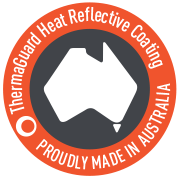 Thermaguard HRC has a score of 122. 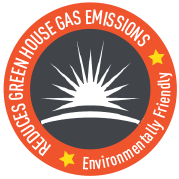 Because ThermaGuard HRC reflects and re-radiates light energy back to the sky, the heat never enters your building. And that is why we do not use ‘R values’ as applied to bulk insulation, because the commonly known R Value is actually a measure of resistance to heat passing through (i.e. transfer) – see our FAQ for more. ThermaGuard HRC helps to keep internal temperatures near ambient because light energy is reflected back to space at the building’s exterior. That is especially advantageous in open or partially open buildings. Exterior reflective coatings are very attractive as a low cost way of passively maintaining steady temperatures within very large industrial or retail areas. By passively we mean ‘without enormous energy costs’! ThermaGuard HRC heat reflecting paint helps extend the life of your roof by providing a sealing membrane (meaning a barrier between your rooftop and the harsh weather). Because the sun lit roofing surface is now largely immune to thermal shock (i.e. the coated surface does not stretch or shrink), it is a fantastic sealing barrier for asbestos and control of previously corroded roof surfaces. ASTM E903-96 Standard Test Method for Absorption, Reflectance, and Transmittance of materials using integrated spheres. ASTM –E1980-11Standard Practice for calculating Solar Reflective Index of horizontal and low sloped opaque surfaces. 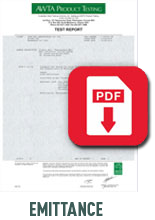 Get the full specifications, MSDS and a project planner. 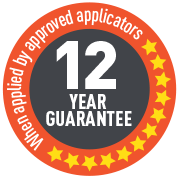 Read what researchers say & run your own real tests on coated and uncoated samples.